Gandhi was convinced that the British Government would not grant independence to India unless and until the Congress and the League had reached some accord as to the country’s future government and immediate formation of an interim National Government. Therefore, Gandhiji advised Sapru and Bhulabhai J. Desai, a constitutional lawyers of great eminence, to continue the talks for settlement. Desai was the leader of the Congress Parliamentary Party in the Central Assembly and also a personal old friend of the Deputy Leader of the Muslim league, Nawabzar Liaquat Ali Khan, who was also the General-Secretary of the League since 1937. 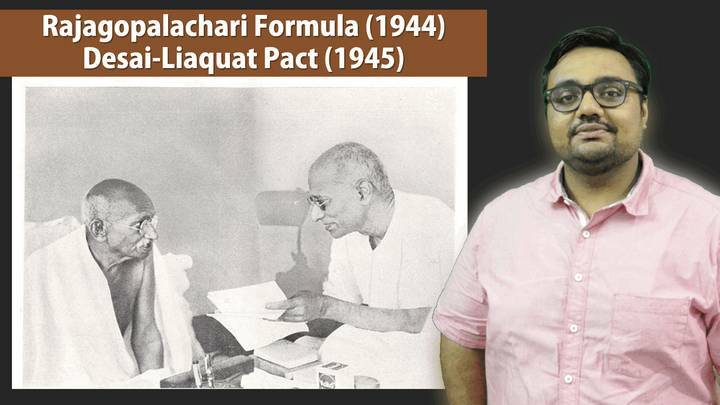 Desai and Liaquat Ali Khan held a series of discussions and drew the following private and confidential proposals for cooperation between the Congress and the League. Lord Wavell anticipated that after the Allies victory in sight it would be difficult to deny or delay the transfer of power. Therefore, he hastened to prepare conditions for it, but communal settlement between the Congress and the league seemed impossible. On February 13, 1944, Lord Wavell delivered his first important speech addressing the joint session of the Central Legislature. The important point in the speech was the emphasis on “united country enjoying complete and unqualified self-government as a willing partner of the British Commonwealth”. The Rise of INA: During the course of the Second World War, armed revolutionary activities continued to take place. The role of Subhas Chandra Bose towards such activities is incomparable. 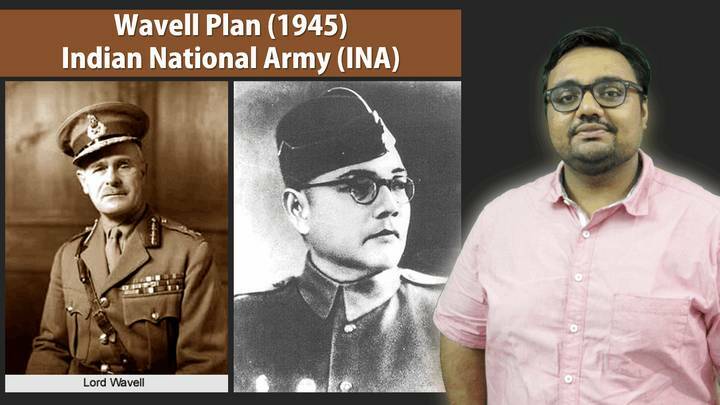 On 2 July 1943, Subhas Chandra Bose reached Singapore and gave the rousing war cry of ‘Dilli Chalo’. He was made the President of Indian Independence League and soon became the supreme commander of the Indian National Army. He gave the country the slogan of Jai Hind. The names of the INA’s three Brigades were the Subhas Brigade, Gandhi Brigade and Nehru Brigade. The women’s wing of the army was named after Rani Laxmibai. The Indian National Army marched towards Imphal after registering its victory over Kohima. After Japan’s surrender in 1945, the INA failed in its efforts. Under such circumstances, Subhas went to Taiwan. Then on his way to Tokyo he died on 18 August 1945 in a plane crash. The trial of the soldiers of INA was held at Red Fort in Delhi. Pandit Jawaharlal Nehru, Bhulabhai Desai and Tej Bahadur Sapru fought the case on behalf of the soldiers. After the Second World War, Lord Atlee became the Prime Minister of England. On 15 March, 1946 Lord Atlee made a historic announcement in which the right to self-determination and the framing of a Constitution for India were conceded. Consequently, three members of the British Cabinet – Pathick Lawrence, Sir Stafford Cripps and A. V. Alexander – were sent to India. This is known as the Cabinet Mission. Mountbatten Plan (1947) On 20 February l947, Prime Minister Atlee announced in the House of Commons the definite intention of the British Government to transfer power to responsible Indian hands by a date not later than June 1948. Thus, to effect the transference of that power Atlee decided to send Lord Mountbatten as Viceroy to India. Lord Mountbatten armed with vast powers became India’s Viceroy on 24 March 1947. The partition of India and the creation of Pakistan appeared inevitable to him. After extensive consultation Lord Mountbatten put forth the plan of partition of India on 3 June 1947. The Congress and the Muslim League ultimately approved the Mountbatten Plan. The Radcliff Boundary Commission drew the boundary line separating India and Pakistan. On 15th August 1947 India, and on the 14th August Pakistan came into existence as two independent states. Lord Mountbatten was made the first Governor General of Independent India, whereas Mohammad Ali Jinnah became the first Governor General of Pakistan. Freedom Struggle Lecture series is now concluded. 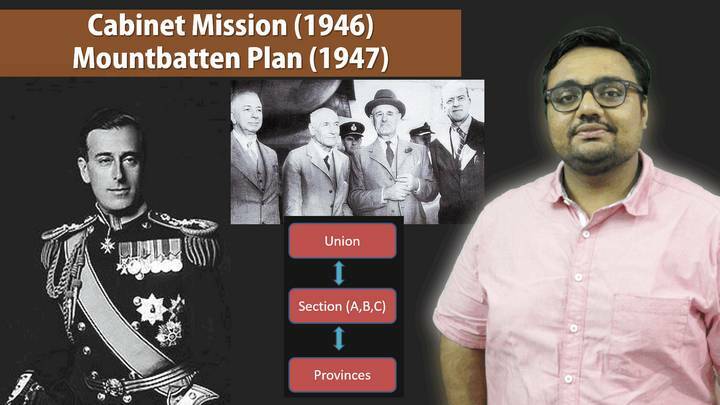 – Powerpoint available at Download section goto bottom- Mediafire link- “Powerpoint” -“3_History_Pratik” folder. where is HFS11 – P1_P4 ppt? Plz upload the same. Thank you. thank you mrunal sir and team, god bless you guys with lots of happiness and success in life!!!!!!!!!!!!!!! Humble request please upload the ppt’s. 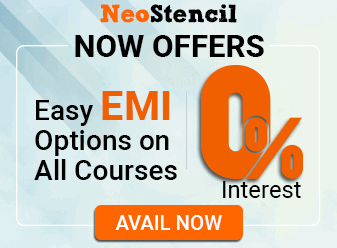 There are so many ppt’s which are covered in your video lectures but missing under your download section. Please sir, revising from videos is not a feasible option. also, this request is from all students. thanks again mrunal sir, pratik sir and team!!!!!!!!!! thanks a lot .sir……………..bhagwan aapki har khwaish puri kare …………..thanks a lot…………….once again………. Value your efforts and time you have spent for us!!!! Last request, Please upload PPT’s which are missing under download section!!!!!!!!!! where is HFS11 – P1_P4 ppt? I think u have not covered Socio-religious reform movement. Also please upload missing PPTs. can’t have words to describe your efforts , explanations , teaching style and much to say. #Mrunal Sir and his team are doing great job for educating a masses in free which is #hatsoff effort because without taking a single penny giving education is immensely great. which series will be next on your channel? Thanks indeed for this awesome job of completing syllabus in time. Really appreciate your attitude of valuing commitment. HFS11 series powerpoint seems missing. Can you please upload that too? It will make our job little more easier. If anybody is facing problem playing the videos ?